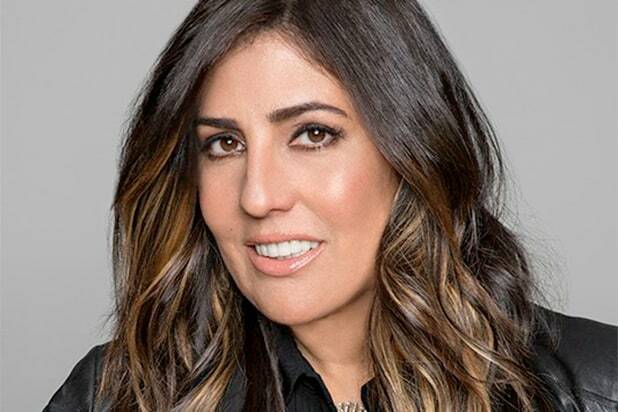 Nina Diaz has been promoted to head of of unscripted for MTV and VH1. She will continue to report to Chris McCarthy, who recently was named president of MTV, VH1 and Logo. In her new role, she’ll oversee the development and production of all unscripted programming for both brands. Most recently, Diaz served as executive vice president and head of reality programming at VH1. 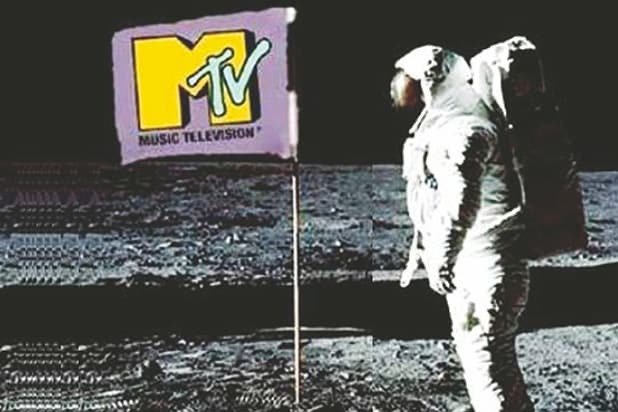 The promotion comes a day after MTV original programming chief Michael Klein exited the company just six months into the job. The network has been without an unscripted chief since Lauren Dolgren vacated the post in June.